The Bemer machine has earned acclaim for its role in the world of medicine. It’s added a state-of-the-art resource for helping cancer patients and is part of our comprehensive cancer treatment program. This therapy can help patients with their symptoms and alleviate some of the underlying concerns that come with cancer. 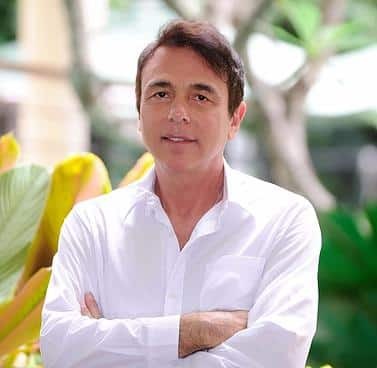 For more information on the machine and what it has to offer, this read is going to dig deeper and illustrate its potency in helping people restore their health. 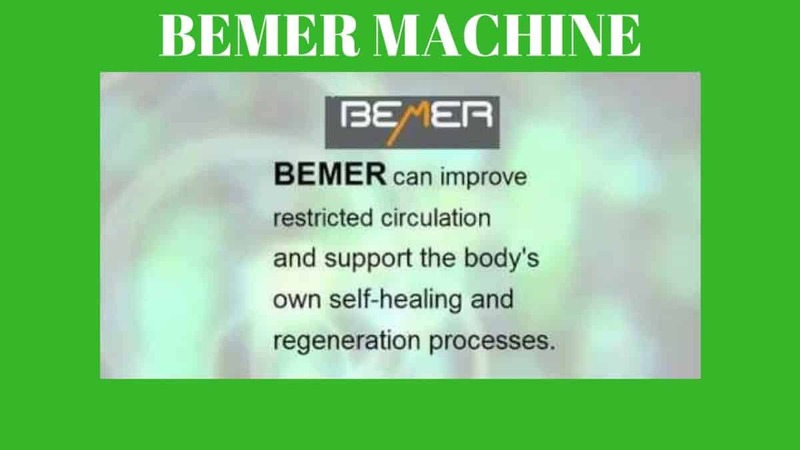 What Is A Bemer Machine? This machine is designed to help people who have health issues including cancer patients. Its premise is to use electromagnetic signals which helps to strengthen one’s organs, muscles, and immune system. These are natural signals that are generated by something as simple as exercise or general movement. If people remain sedentary, the proper signals are not being produced to help keep the body as healthy as possible. The tissues are not receiving the optimum amount of oxygen, and this can lead to illnesses. The machine helps increase the electromagnetic signals in the body and build up energy. This ensures the cells in your body function as required and does not lead to abnormalities. It starts with the blood circulation in your body. People dealing with poor circulation may have a hard time absorbing nutrients where they are needed. Of course, a person in good health is able to do this, however, if a person has continued poor circulation if can open them up to adverse health conditions. The Bemer machine can help kick-start proper circulation and get things moving internally to help alleviate health issues people are currently suffering. It offers a solid option for those who want to stay healthy. It’s all about looking at the cellular level with this machine and its role in the body’s own self healing process. It can help get down to the root cause and make sure the cells are supported properly. Using this machine can help but again this is only part of an overall process, there are many other things to pay attention to in order to achieve a goal of health restoration. Obviously, a proper diet of raw vegan food, adequate sleep, exercise, natural sunlight, etc. Studies have shown that consistent use of the Bemer machine can help the body remain healthy. It reproduces the natural reaction a body has to the electromagnetic signals around it. By targeting at the cellular level, it can impact what it is necessary for the long-term health. Oxygen saturation is a must when it comes to keeping the body healthy. If the oxygen is not getting into the cells, they will remain depleted. The perfect example of this is a plant without water. It starts to wilt and lose its potency over time. This is the same with cancerous cells, making sure they’re not getting what they need is a must. Cancer does not like oxygen as it is anaerobic so increasing oxygen to our cells is always helpful. The machine offers fantastic support of the human body. It can offer the oxygenation that’s necessary for health. This is a powerful machine and has a range of benefits for those who are seeking optimal health. It’s important to remember, there is no magic bullet, combining treatments like this with a proper diet, going to bed early, consistent exercise, meditating, etc. all contribute together to good health.